Businesses participating in the North East Local Enterprise Partnership’s (LEP’s) Manufacturing Growth Programme (MGP) are achieving impressive results, with businesses involved so far reporting a forecasted increase in turnover of over £12.7m, achieving over 20% growth per annum on average. Designed to help senior managers within manufacturing companies to assess and identify barriers to growth, the pilot programme has worked intensively with 15 North East manufacturers to date on improving their business performance and increasing sales, with 20 more currently going through the programme. The North East LEP is urging other companies to participate, based on the successes reported so far. One company to have benefitted from this specialist support is Jesmond-based leisurewear firm AIM Athleisure. AIM is now looking to reshore production of its clothing back to the North East, thanks to the support that owner Amy Fettis received from the MGP via its experienced consultant Graham Sleep of Improvement Architecture. Amy commented: “Graham got to work immediately, by sitting down with me, understanding the business and the areas that needed focus. We identified areas of weakness, but also outlined the strengths and achievements that have gotten us to where we are now. Over 90% of businesses involved in the programme so far report an improvement in their learning as a result of the support received, with over 69 new jobs expected to be created in those organisations. Cramlington-based print and design specialists Printed.com found the programme’s hands-on approach refreshing. HR manager Catherine Boland said: “Graham was a pleasure to work with and extremely approachable. He doesn’t overcomplicate the process with unnecessary jargon and very quickly identified the areas we most needed support. Offering four fully funded sessions with a dedicated and highly experienced business improvement specialist, the Manufacturing Growth Programme pilot will run until July 2017 and aims to work with businesses across the North East LEP area. 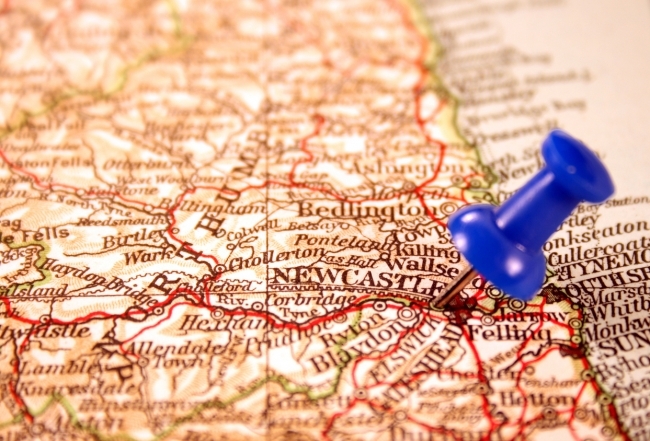 The programme forms part of the North East LEP’s Strategic Economic Plan to foster growth within key sectors of the economy to create more and better jobs.